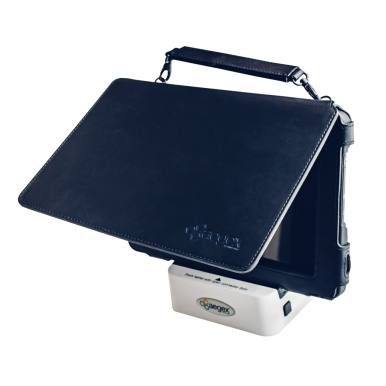 Massive reduction on ‘WiFi Only’ version when purchased as a bundle whilst stock lasts – Includes charging station, leather carry case and passive stylus. 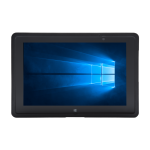 This is an Aegex 10 intrinsically safe tablet (128GB storage) with incorporated Wi-Fi, Bluetooth and GPS (4G / LTE option below). 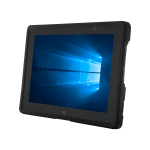 The Aegex 10 is the first zone 1 approved tablet to use the widely used Windows 10 operating system. 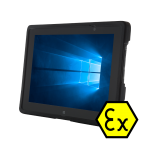 Aegex Technologies have purpose-built this tablet (unlike competitive models) for use within ATEX/IECEx Zone 1 and UL913 Class I, II, III Division 1 hazardous zones. 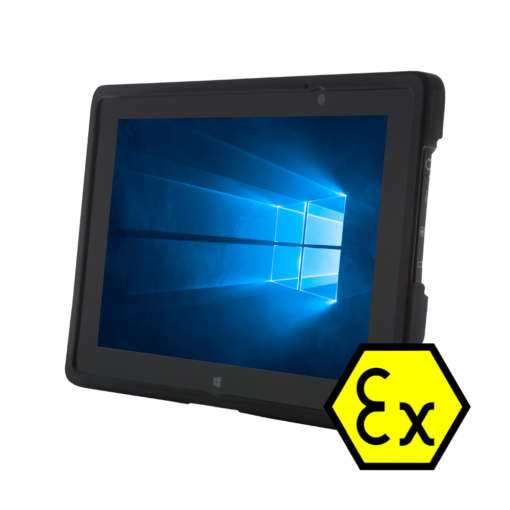 The Aegex 10 is the go-to intrinsically safe tablet for oil, gas, chemical, mining and pharmaceutical industries and will optimise your efficiency, safety and productivity in hazardous areas like never before.